Ms. Silverman is a Partner in The Founders Group, a national company focused on providing business transition services for closely held companies using a holistic and collaborative process that interferes the least in the business, yields business results increasing cash flow, profits and business value and frees up time for the business owner. Ms. Silverman is also the President of Avenue M Advisors, Inc., a national, boutique business valuation and consulting services company. Previously, Ms. Silverman worked for and consulted with large and medium size companies such as Sonare Technologies, a division of Herman Miller, Peregrine Systems and 3E Company. Performing valuations for investment purposes, such as partner buyout, ESOP compliance, IP valuations to tax related purposes, such as a company structure conversion, potential capital gains tax, estate and gift tax compliance, IRC §409A compliance, purchase price allocations; to litigation support purposes, such as a divorce, shareholder dispute, bankruptcy, lost profits determination or intellectual properties. Working with companies in the preparation of their business for sale, performing due diligence, performing financial and operational assessments, strategic and business planning, developing cash flow projections, feasibility studies, assessments, creating business development strategies, analysis of potential acquisitions, assisting clients with financing needs, and much more. Negotiating with strategic partners and assisting them with sales, marketing, training and operations to sell the Company’s products and services. Focus on vertical markets including retail, utilities, transportation, healthcare and manufacturing. Involvement in multiple acquisitions and participated in the due diligence, negotiations, acquisition announcements and integration plans and implementation of the acquired companies. Presented on Minority Discounts – Defend Them or Lose Them. This presentation was given to numerous Estate Planning Council groups, trust companies, law firms and CPA firms. 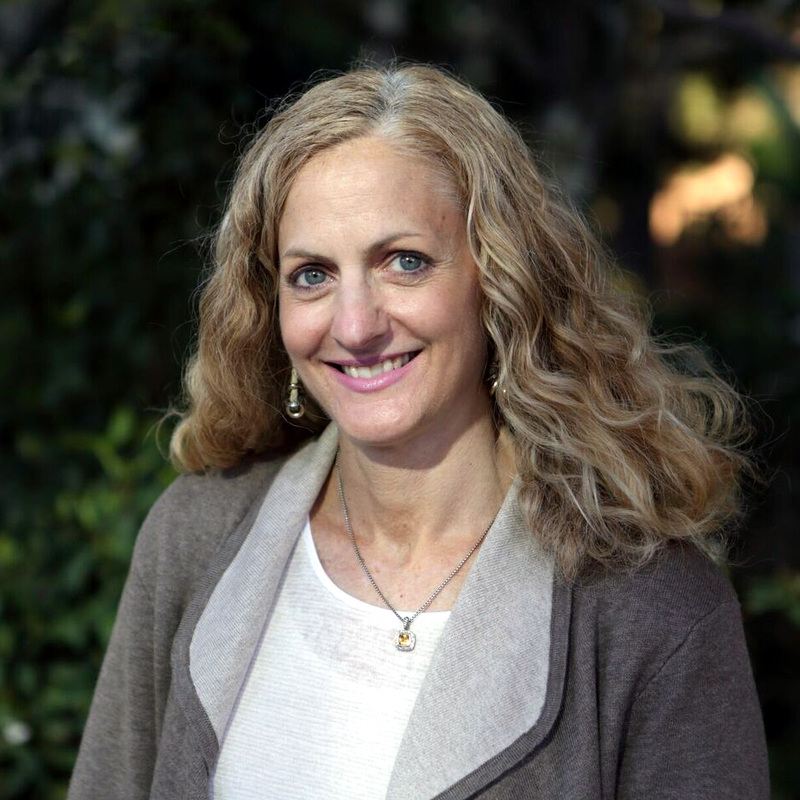 Ms. Silverman lives in Los Angeles, California and enjoys a variety of outdoor activities including: tennis, golf, water sports, hiking, working out and skiing. She is involved in her community and volunteers for several non-profit organizations.